2 What causes snoring with mouth closed? 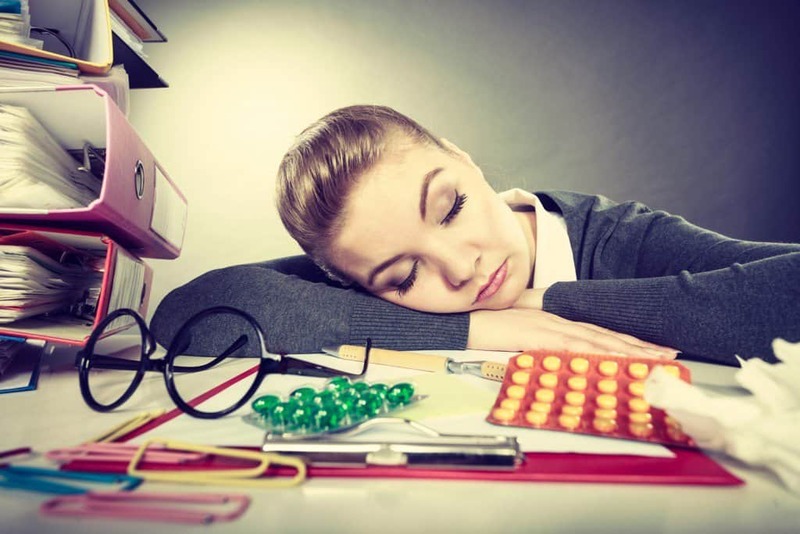 Snoring not only disrupts the sleep patterns of those around us but also affects our own sleep quality. It is a thorny issue that causes irritability and has driven a lot of couples to the edge of their homes. According to a study conducted by the National Health and Nutrition, 45% of U.S. adults snore and the problem gets worse with age. While smoking is prevalent among adults, not all smokers are the same. It is important to differentiate between different types of snoring and know which type of snorer to prevent or quiet snoring. If you are snoring with mouth closed, you need different remedies from people snoring with their mouth open. Do you think you snore with mouth closed without knowing? One simple way to identify which type of snorer you are is by keeping a sleep diary. If you have a sleep partner, tell them to help monitor you and fill in your sleep dairy. If you sleep alone, you can set up a camera to record your self at night. What causes snoring with mouth closed? 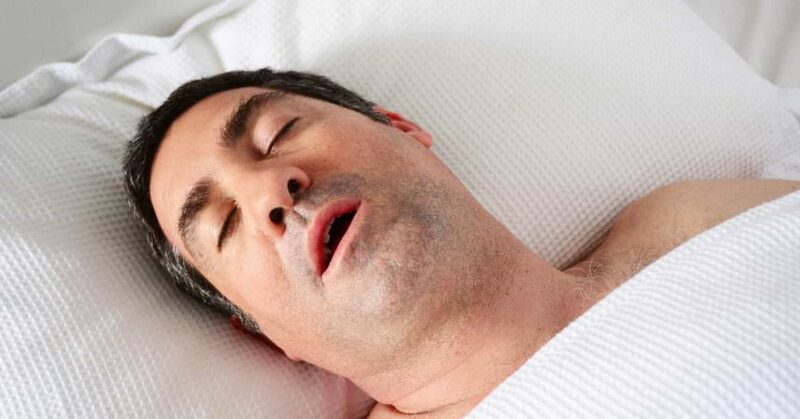 Snoring with mouth closed may indicate a problem with your tongue or throat. A bulky throat tissue or poor muscle tone on the throat and tongue can cause them to fall back into the airway which causes snoring even when your mouth is closed. In many cases, this type of snoring has a higher tone than other typical snoring sounds. 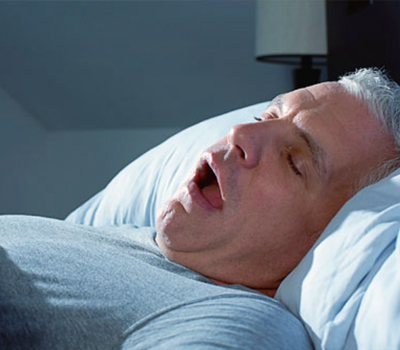 While sleep experts and Doctors claim the problem is usually down to several factors, poor throat and tongue muscle tone are mainly caused by deep sleep, smoking, alcohol consumption, normal aging, having a big tongue and obesity. Other types of snorers can reduce their snoring by using devices that keep their mouth closed. People snoring with mouth closed cannot be helped by this remedy but they still face some serious health risks. Breathing interruptions during sleep can cause higher blood pressure and is often associated with higher risks of heart disease and stroke. It also causes poor quality of sleep due to light sleeping and poor frequent waking from sleep even if you don’t realize it. This makes you feel tired and cranky during the day causing a strain on your body and overall immunity. As mentioned above, one of the main reasons of snoring with mouth closed is due to your tongue and throat falling back to your airway. Alcohol, sleeping pills, and sedatives encourage your throat and tongue muscles to collapse causing you to snore. Raise the head of your bed at least 4 inches to keep your airway open and prevent your tongue from falling back. A simple way is to use a foam wedge, or a contoured pillow to elevate your head. It also helps supports your neck and relieves muscle tension giving you better quality sleep. Sleeping while lying on your back can be partially blocking your airway by causing the base of your tongue collapse to the back of your throat. Try sleeping on your side to allow easy airflow and reduce snoring. Some studies claim that taping a tennis ball to the back of your pajamas can prevent you from sleeping on your back. It may seem a little extreme but you never know, it may actually help. Besides, sleeping on your left side is your fetal and natural position and with time you will get used to it. Excess weight around your throat and neck is a common cause for snoring with mouth closed. The fat around your neck and throat squeezes the airway causing you to snore. Exercise, reduce your overall caloric intake and eat healthier to reduce the fatty tissue around your neck. Our throat muscles slack with age and that is why snoring with mouth closed is common in men and women over 40. Try singing and other tongue exercises such as; the tongue carpet, the roof smoosh, the tongue slide, the cheek puch and repeatedly saying aaah! ; the same way you do when your dentist inspects your throat. The exercises strengthen your tongue and throat muscles and prevent blockage of the airway. They have helped countless people who snore with their mouths closed. Snoring can make a good night’s sleep for you or for your partner difficult. After many sleepless nights, some lifestyle changes and natural remedies are easy and inexpensive ways to help you stop snoring. You have nicely explained about snoring here.I used to wonder what makes people snore so much .But now I got my queries cleared.Its very irritating or noisy night if your husband snores everyday continuously. I would definitely share this article with my husband and will talk to him about it.Thanks for helping us .